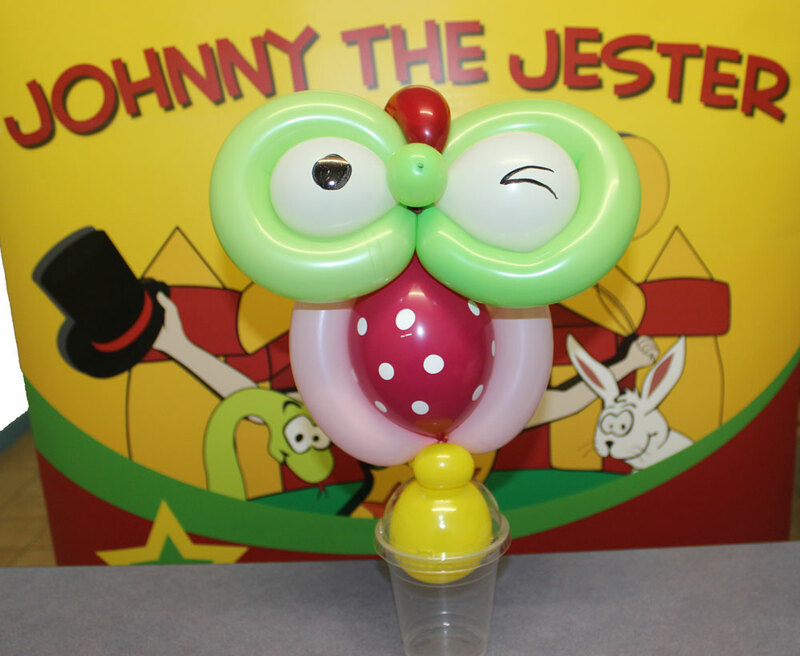 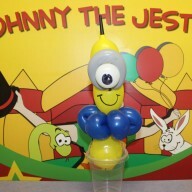 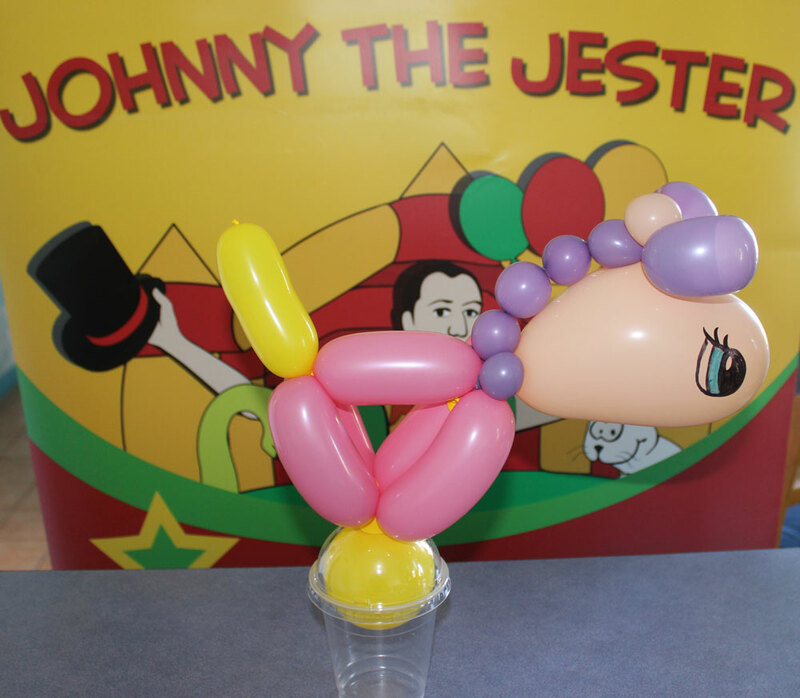 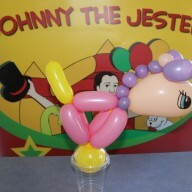 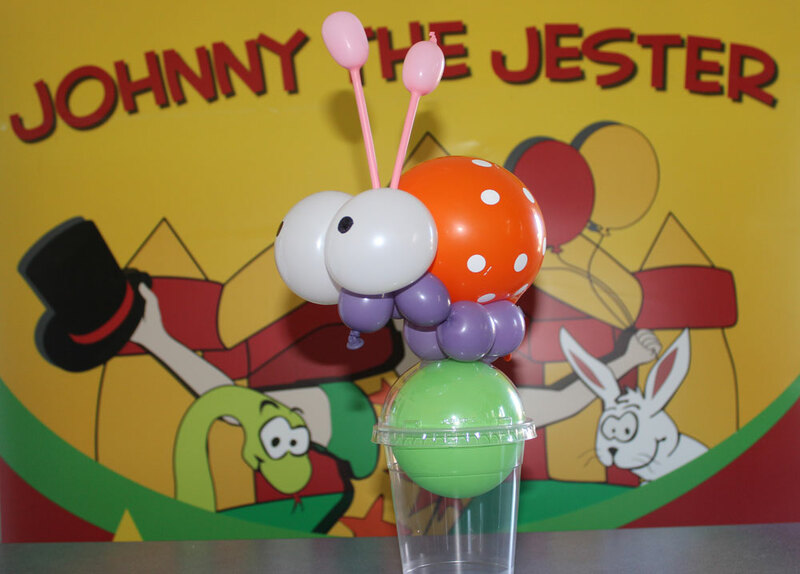 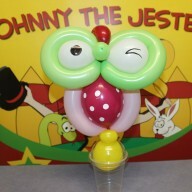 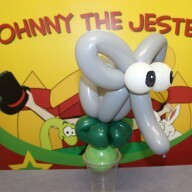 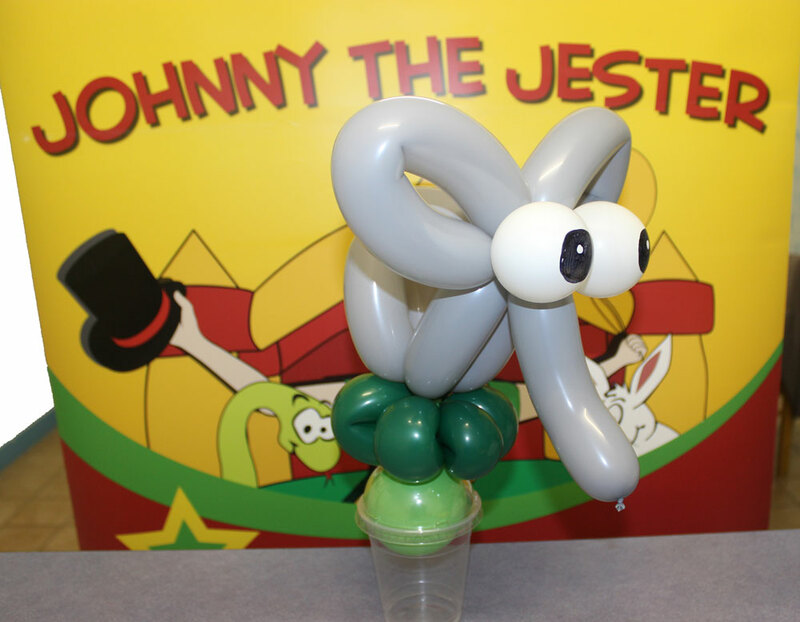 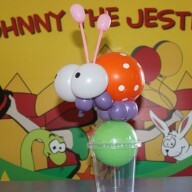 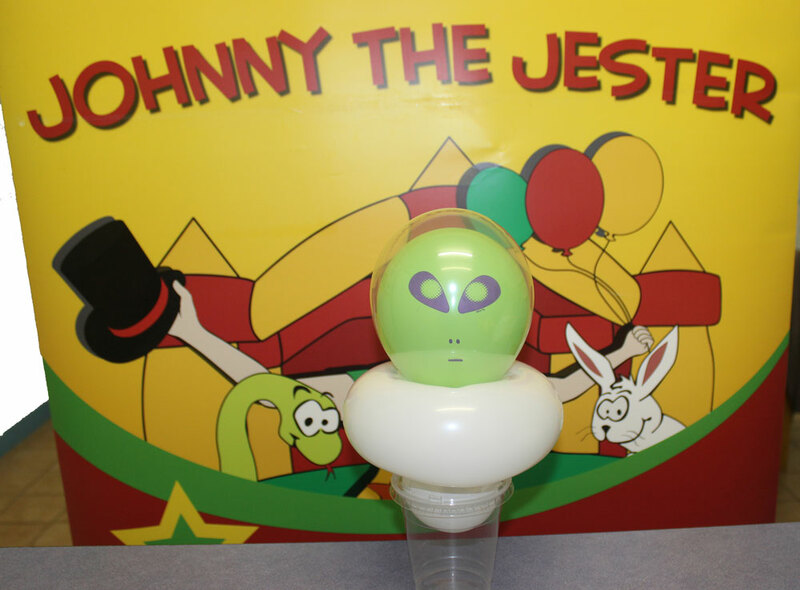 Johnny the Jester can create and supply Lolly Cups to suit your decor and theme. 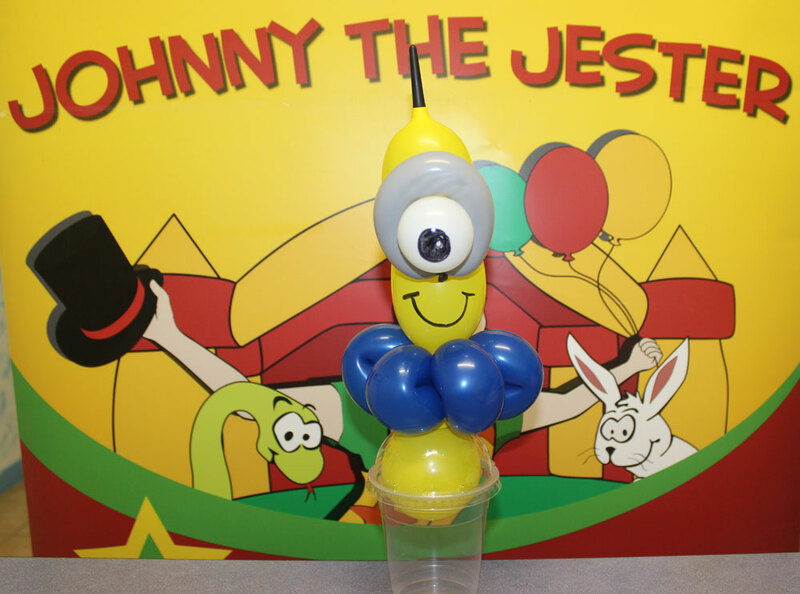 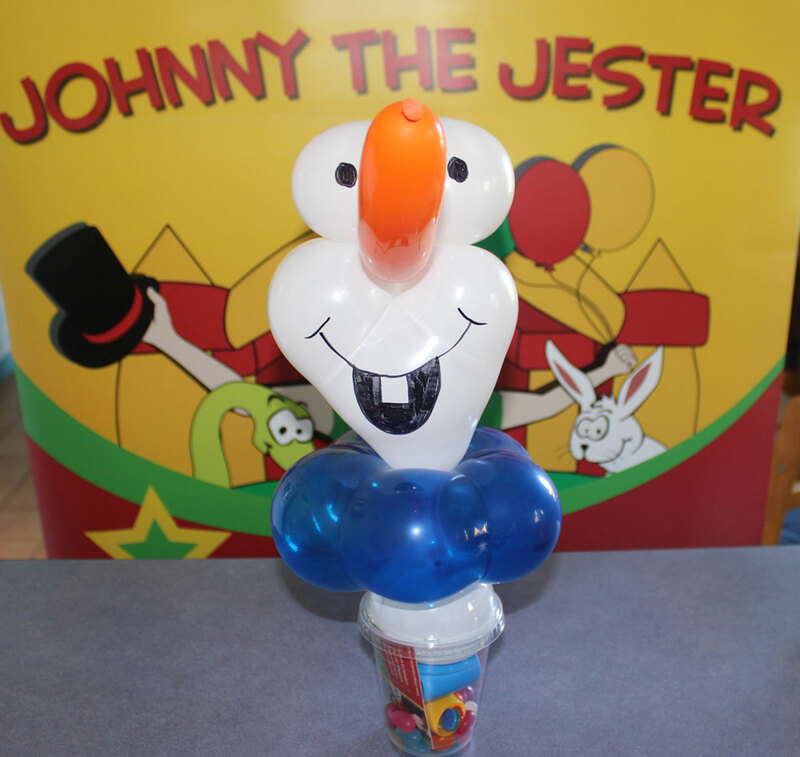 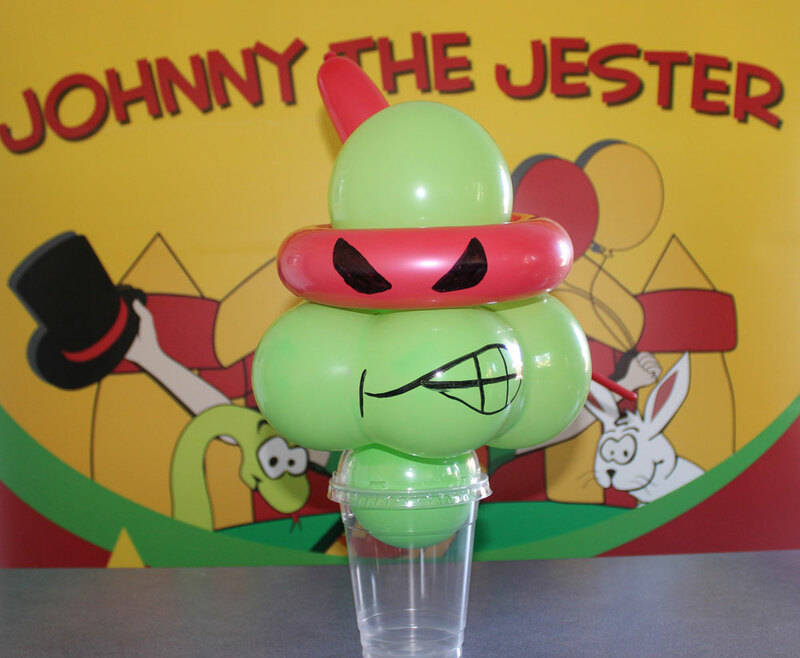 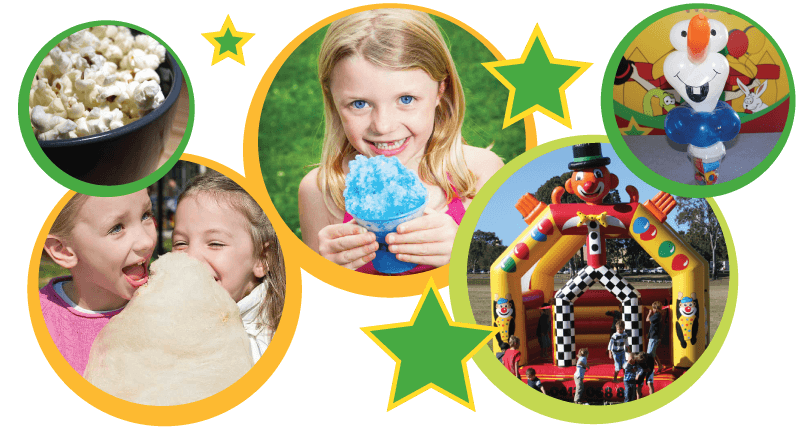 The children and parents will be amazed when they see their favourite characters sitting on the cups filled with lollies and other party goodies. 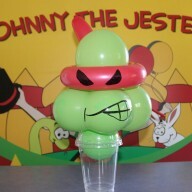 Please let me know what your theme is and I will design a balloon cup for you. 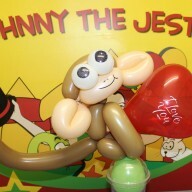 The amount of designs we can do are endless. 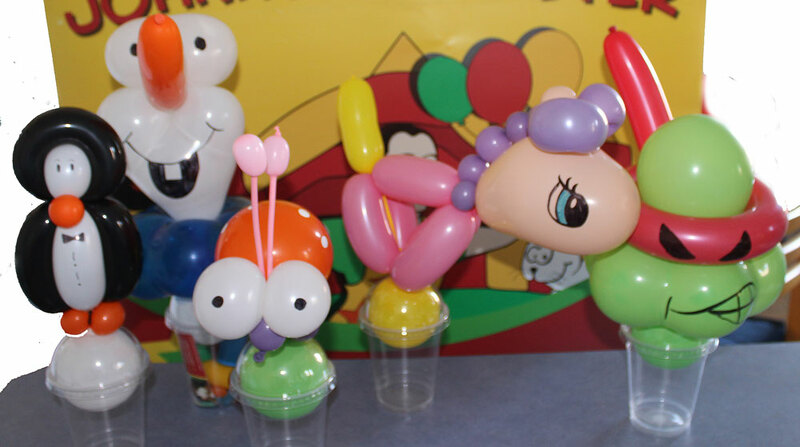 Other ideas could include Elsa, Spider Man, Fairys etc. 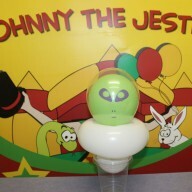 The Lolly Cups are only $10.00 each empty or $12.00 and we will fill them with lollies for you. 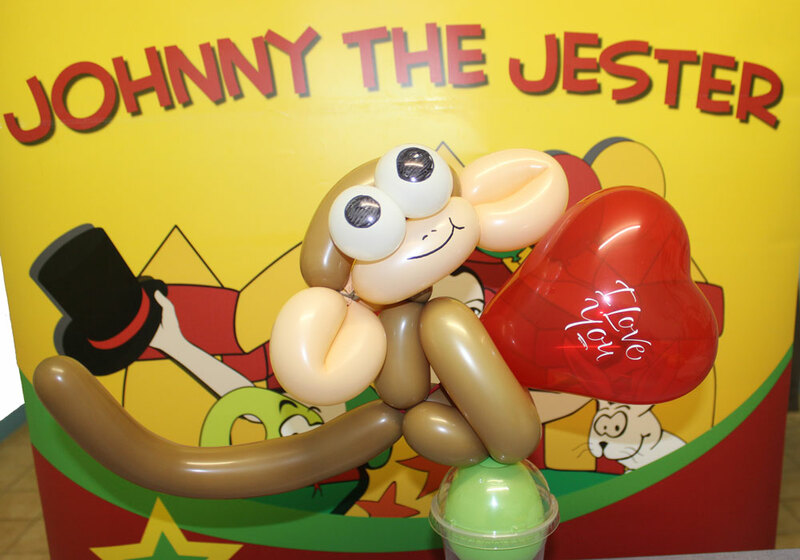 $25 delivery fee within 25 kms. 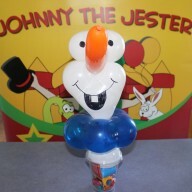 Or we can arrange free pick up as well.